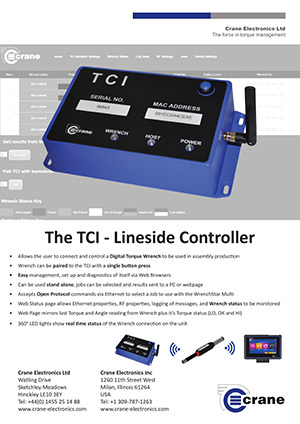 CRANE Lineside Controller | Wesco Production Tools Ltd.
Crane Electronics are proud to offer the TCI Multi – Lineside Controller. 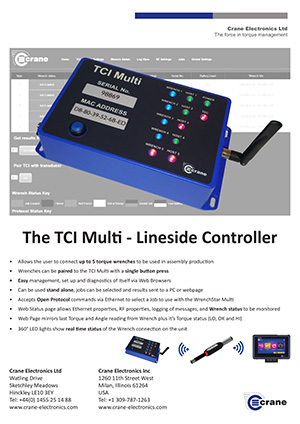 The TCI (Tool Control Interface) Multi allows the user to connect up to five Wrenches to be used in assembly production. The WrenchStar Multi can be connected to the TCI Multi at the push of a button. 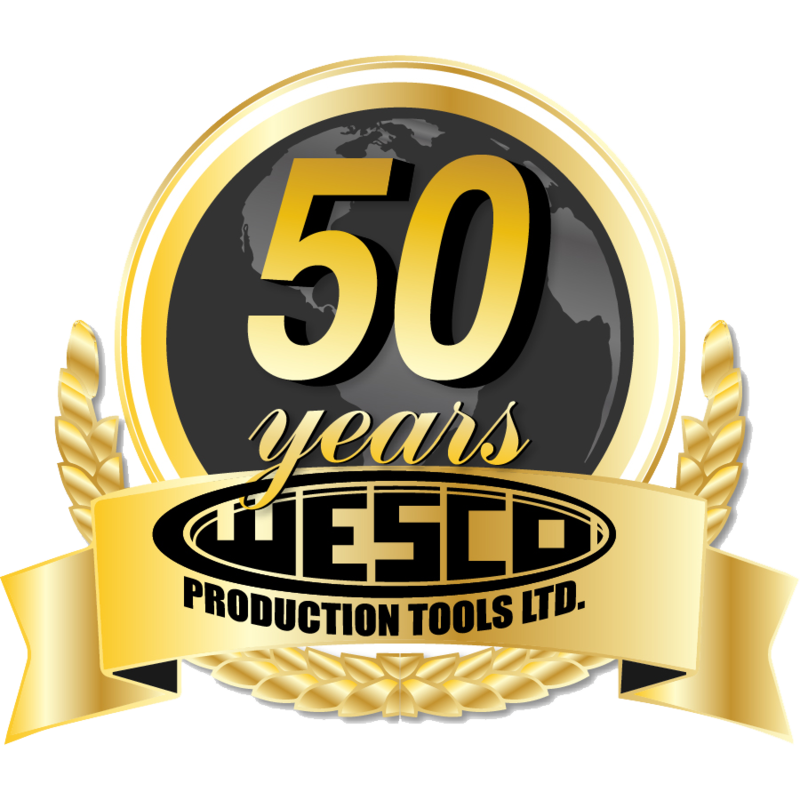 The TCI (Tool Control Interface) allows the user to connect a Digital Torque Wrench to be used in assembly production. The WrenchStar Multi can be connected to the TCI at the push of a button. 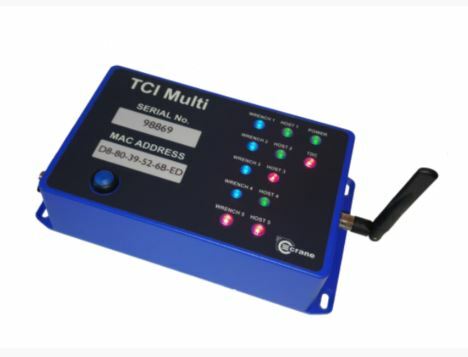 The TCI allows easy management, set up and diagnostics of itself via Web Browsers and it can be used as a stand alone and jobs can be selected and results sent to a PC or Web Page. The unit accepts Open Protocol commands via Ethernet to select a Job to use with the WrenchStar Multi. 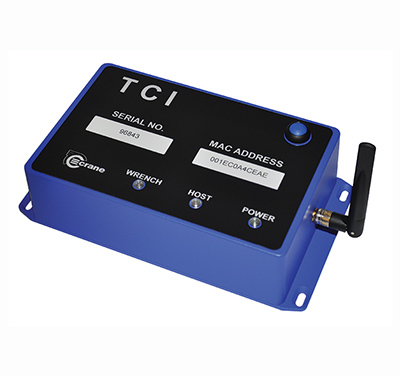 The TCI has Web Status Page that allows Ethernet properties, RF properties, logging of messages, and Wrench status to be monitored. Web Page mirrors last Torque and Angle reading from Wrench plus its Torque status (LO, OK and HI). LED lights show real time status of the Wrench connection on the unit.